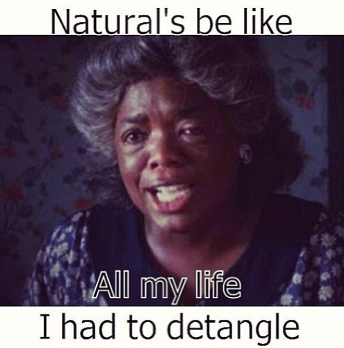 See, what had happened was … I’ve been detangling from TIPS to ROOTS for forever. Annnnnd, it has served me well for the most part. But, the last few wash days, I started breaking this rule. Let me premise this by saying, I primarily use my fingers and only pull out the Ouidad Double Detangler once my hair is pretty thoroughly detangled. 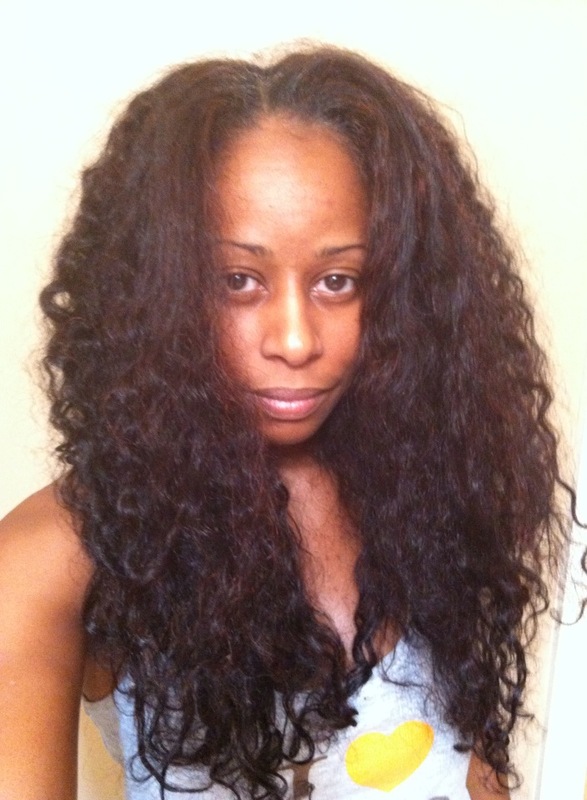 However, detangling sessions were becoming more tedious and lengthy due to the length of my hair. After slathering on tons of conditioner, I would start detangling from the tips which in turn resulted in me having to work the shed strands in each section down the length of my hair over and over … AND OVER again. I implemented my new detangling process by avoiding finger detangling DOWN the length of my hair first. I detangle by pulling the strands APART. I’ve seen this referred to as “wish-boning” since you are pulling the strands apart like you would a wishbone (but more gently, of course). This provides space in the hair to allow shed/broken strands to glide out and it also helps loosens knots rather than tightening them. So, I work the strands apart at the roots, THEN I pull loose hair out of and/or down my hair. Now, I definitely wouldn’t suggest trying the roots to tips approach with a comb as you may end up with more hair in the comb itself than on your head. 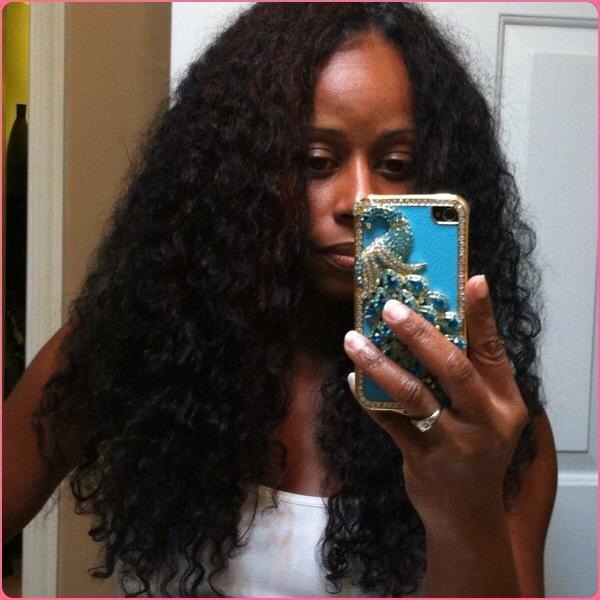 However, if you finger detangle exclusively or prior to using a tool, than you might find that the roots to tip approach hastens the end of your detangling sessions. Also, if you so desire, you can use a comb or brush from tips to roots to polish off the job. Shelli is an insurance professional by day, natural hair blogger by night, fitness and yoga enthusiast, fangirl, and 40 something newlywed! She has been natural since 2000 and started Hairscapades at the urging of curlfriends who followed her “amateur” Grow Out Challenge blog on NaturallyCurly.com. She wants to share the things she’s learned and continues to learn in hopes of helping others love the hair they’re in!! Follow her on Facebook, Instagram and Youtube!